superior home heating service at affordable prices. member of the communities we serve. are kept warm through winter. We work hard to always have the lowest prices, but if you find a better deal, just give us a call and provide the details of our competitor’s published price in your delivery area and we will beat it! Conditions apply - click for details. Please fill out the form below with your contact information and an approximation of how many gallons you use in a year, and a customer service representative will get right back to you! Please enter the approximate number of gallons per year you use, or 'unknown' if you're not sure. If you have any questions about Rymes, your account, or the products and services we offer, please call us, send an email, or stop in to any of our local offices during normal business hours. Have you registered to use your Rymes account online? You can easily view all of your account information, request service, make payments, and more! Click here to register! 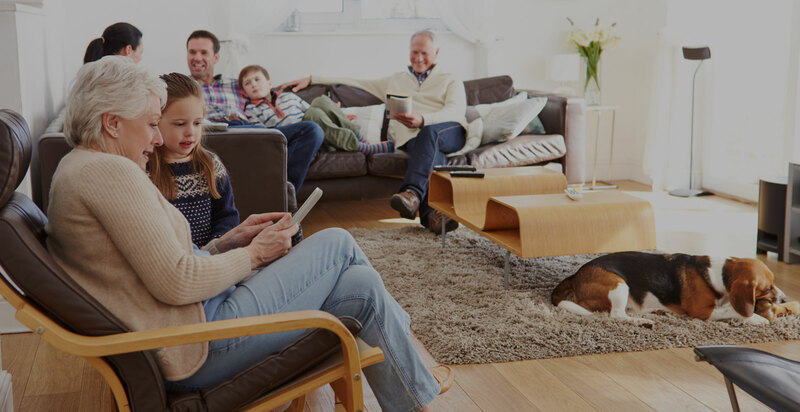 When looking for heating companies, end your search at Rymes! In addition to fuel deliveries, we offer heating equipment sales, installations, repairs, and cleanings. We’re the ones to contact for heating service in New Hampshire, eastern Vermont, southwestern Maine, Martha’s Vineyard, and north-central towns in Massachusetts. What’s more, if you find yourself in an emergency heating situation, feel safe knowing that you can call our 24-hour on-call drivers and service technicians. We’ll be there to service your heating fuel needs whenever you need us. 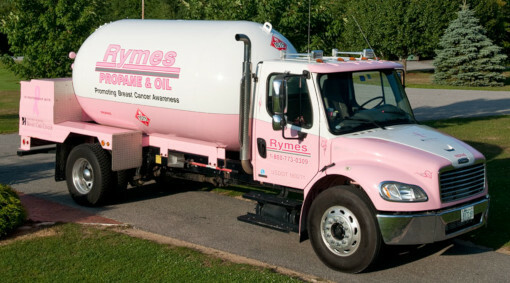 We have been one of the region’s leading heating companies since 1969, when Rymes Propane & Oil began providing New Englanders with heating service. That year, Jim and Carol Rymes traded in their family car for a pick-up truck that they used to start a business delivering propane to local homes and commercial properties. Over time, the business grew and branched out to offer a variety of heating fuels and service. Since then, Rymes has carefully built a solid reputation for superior service at affordable prices. We are now a second-generation business, run by brothers Jim, John, and Tom Rymes, and we are proud to represent our 45-year tradition of local, affordable, and dependable service to customers in New England.